These paint cans are from 100% recycled plastic. They are also 100% recyclable as well. 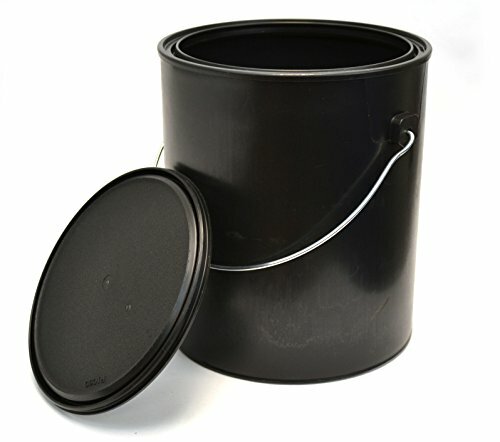 Made from high quality polypropylene, they are built to last and will not rust the way that typical paint cans can. Note: Can comes with handle inside the bucket -- needs to be attached.